That’s true. 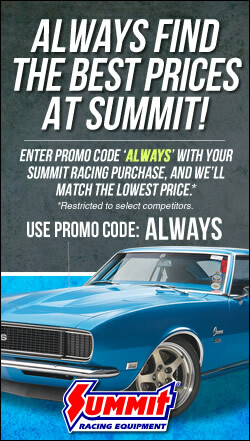 But why let a little history get in the way of a good story–or more importantly, a good hot rod? 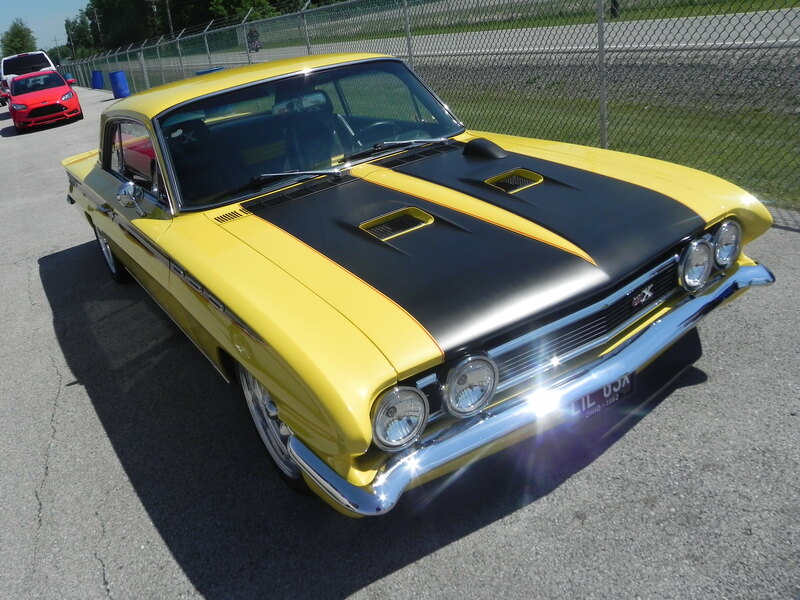 Instead of wondering what might of been, Stinefelfer decided to rewrite history by combining a 1962 Skylark with elements of a 1970 Buick GSX to create a one-off 1962 Buick Skylark GSX. We caught up with the Bucyrus, OH resident at Super Summit 2015, where he shared his story with us. The idea to marry a ’62 Skylark with ’70 GSX trim came to Stinehelfer after he found this rare 1962 Buick Skylark in Norristown, PA. The car was in pretty good shape to start but still required hours of tedious work to meet Stinehelfer’s standards. 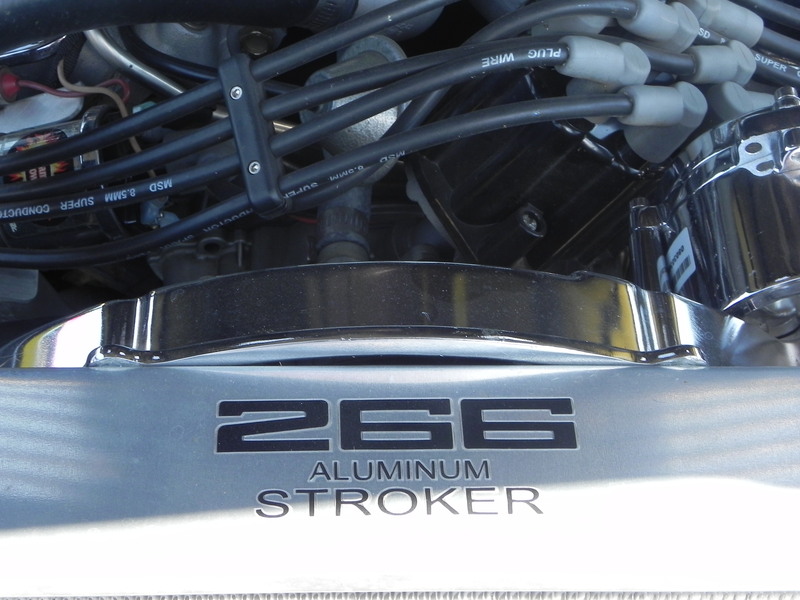 Stinehelfer is being a little modest when he talks about “cleaning up the engine.” He actually sent the stock aluminum 215-cubic-inch V8 to D&D Automotive in Michigan and had it stroked to 266 cubic inches to give some extra punch. The engine is hooked to 4-speed manual transmission–a hard-to-find option, according to Stinehelfer. 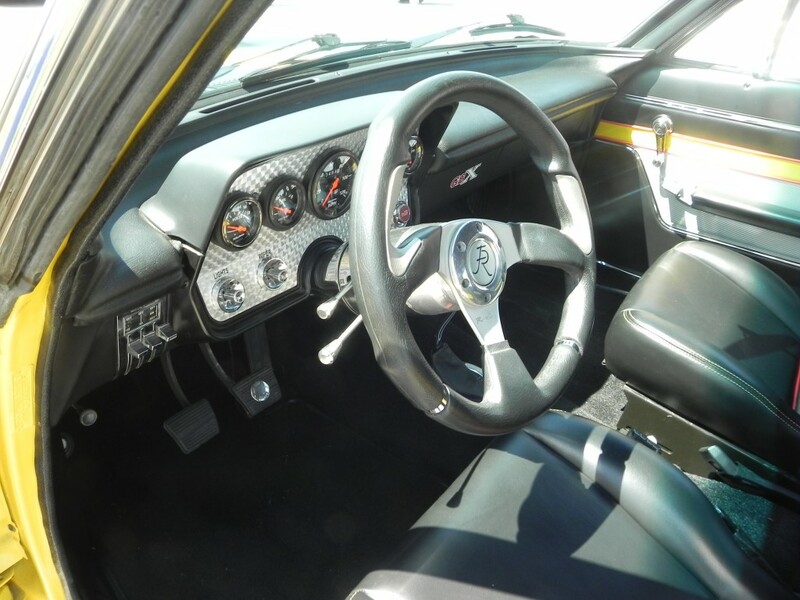 The Skylark was outfitted with an Air Ride air suspension to give it a lower, more aggressive stance, and Stinehelfer added four-wheel disc brakes for enhanced stopping power over the stock system. The whole car was sprayed in custom-mixed Uranium Yellow paint with black trim and sits over a set of American Racing wheels. 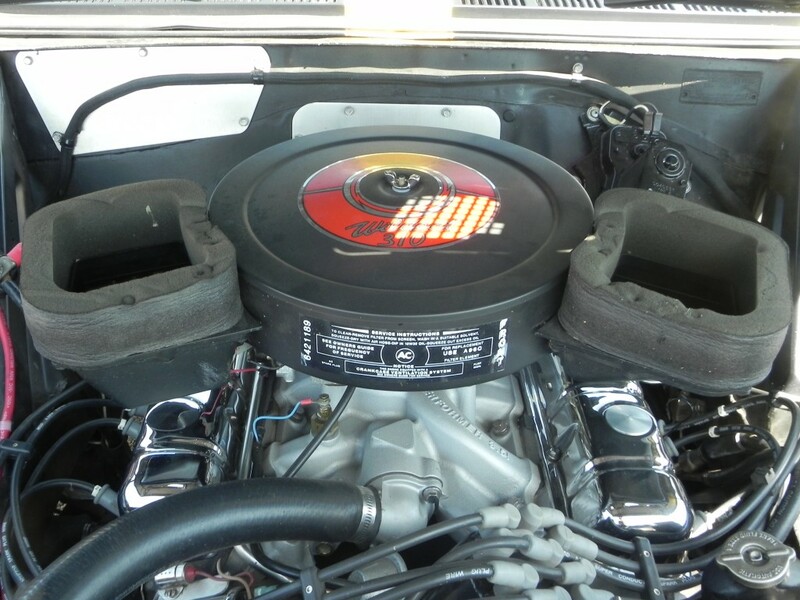 Stinehelfer used an old Buick GSX brochure to give the Skylark the appropriate details–from the distinctive hood-mounted tachometer to the GSX badging and striping. That’s not to say he went by the book on everything. 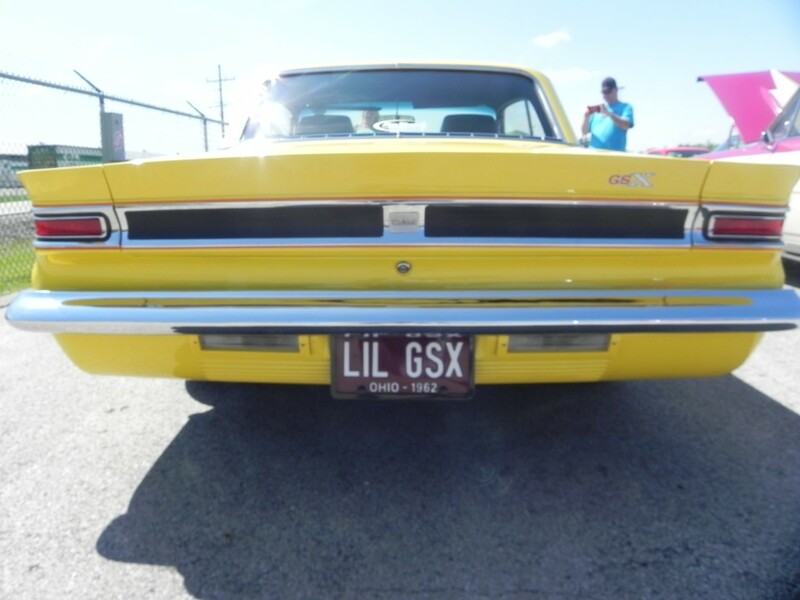 For example, instead of using the GSX rear spoiler, he had the Skylark’s deck lid modified to fit with the body contours of the 1962 model. 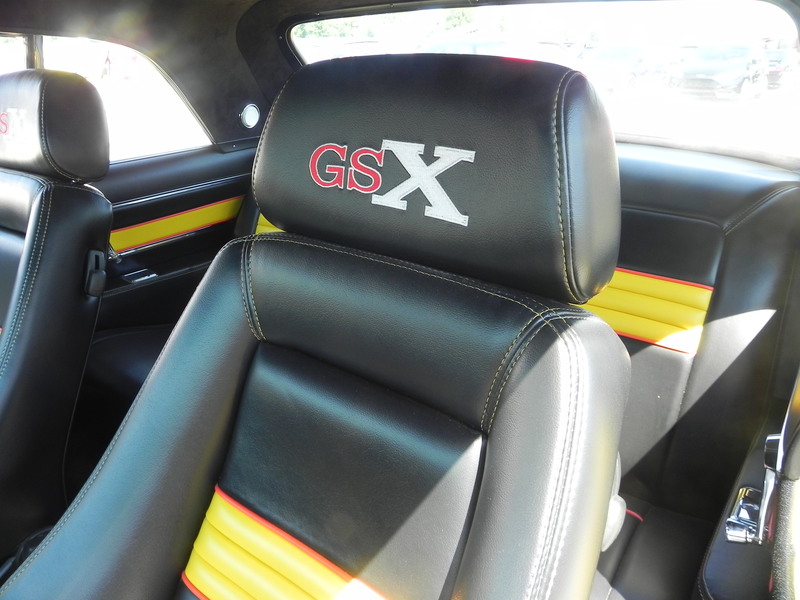 The GSX-style side striping also had to be updated slightly to work with the Skylark’s body lines and side vents. 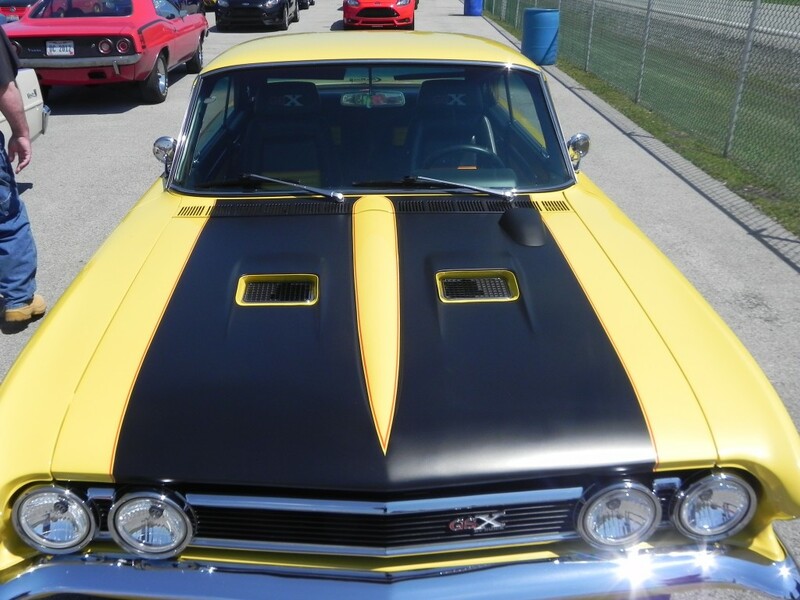 As it turned out, incorporating the GSX hood scoops was the biggest challenge of the build. “I had sent the hood out to a shop to make the scoops,” he said. “They had it for over a year and never came up with anything. By chance, I went on eBay and found a guy that had cut the scoops out of a wrecked car. It said ‘buy now for $125.’ I couldn’t hit the buy button fast enough. In fact I accidentally hit it twice and was charged twice. Luckily, the guy let me know and reimbursed me! 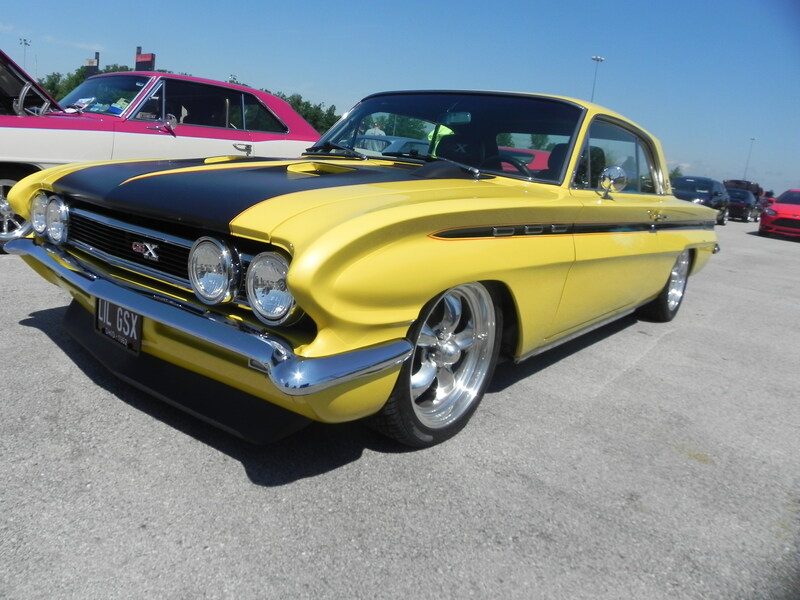 And luckily for us, Terry Stinehelfer brought his one-off 1962 Buick Skylark GSX to Super Summit. What a beautiful car.In 1974, my cousin had a 1963 Buick Skylark , I think it was. 2 door with aluminum small v8.